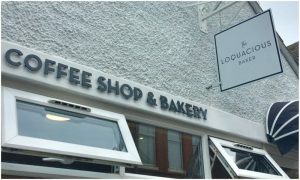 Tucked away in the little village of Burbage Hinckley, The Loquacious Baker is a cutesy cafe that’s definitely worth a visit. Intimate and cosy there’s only a handful of tables so be prepared to grab and go, as it’s a really popular place with locals. 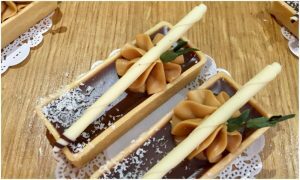 Owner Cathy Homer is a trained pastry chef and a whizz in the kitchen and can rustle up anything in her kitchen including stunning celebration and wedding cakes. 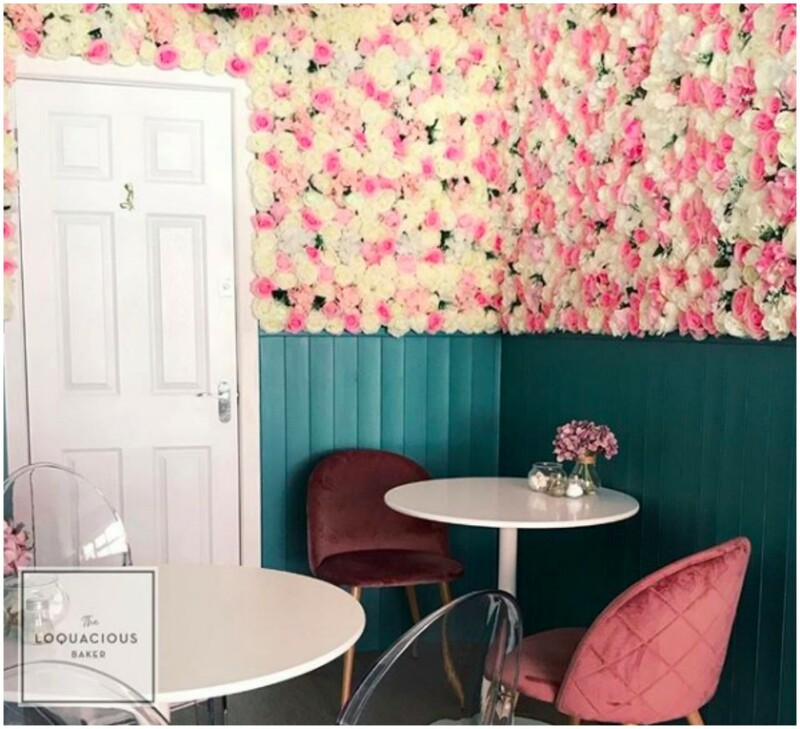 I ended up having a light lunch and cake (OMG, so good) and I absolutely loved her feature floral wall – well worth a few posts on your IG! 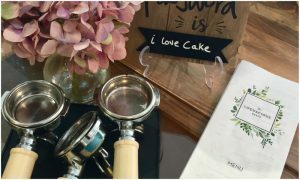 Expect freshly prepared breakfast, lunch and some of the most delicious cupcakes you’re going to come across including vegan ones too.